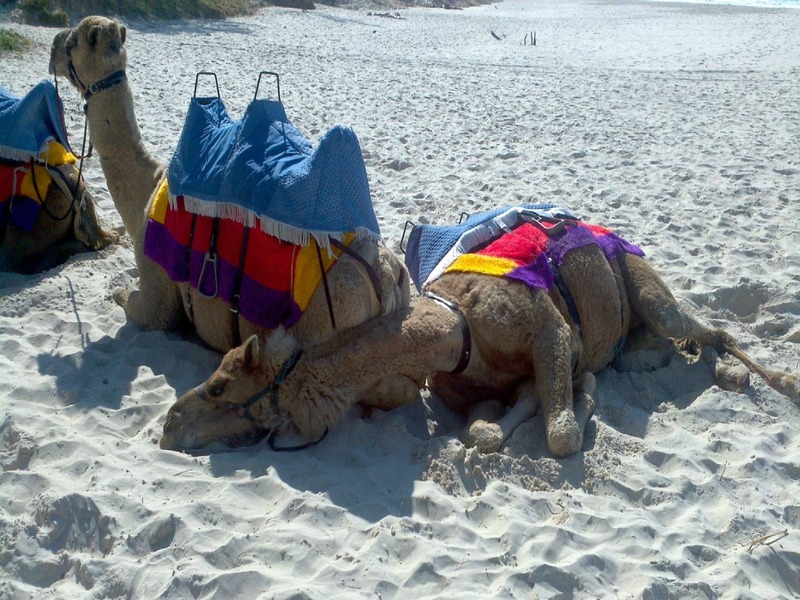 Coffs Coast Camels is now under new management and has incorporated a whole new team of camels and cameleers for a fresh new look. 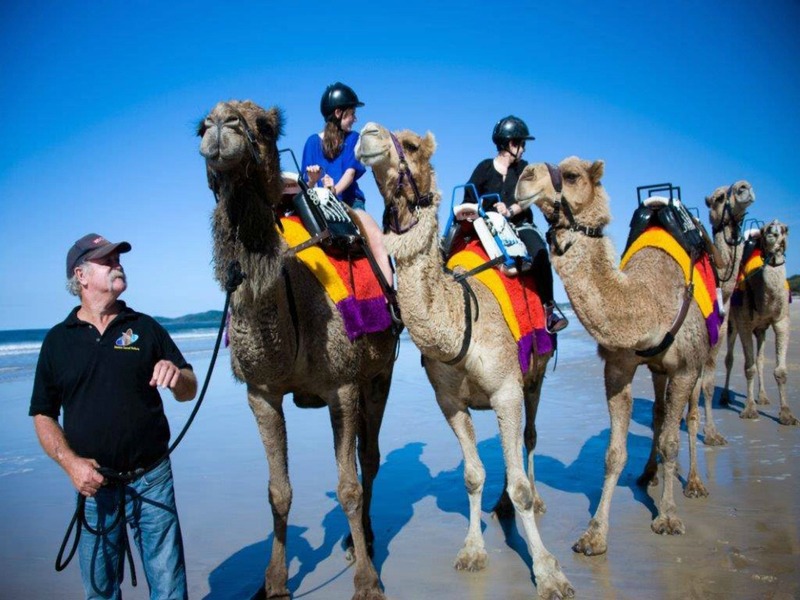 Coffs Coast Camels continues to grow in popularity, attracting media coverage both nationally and internationally and is making its mark as one of the Coffs Coast's regions most popular local national and international tourist destinations. 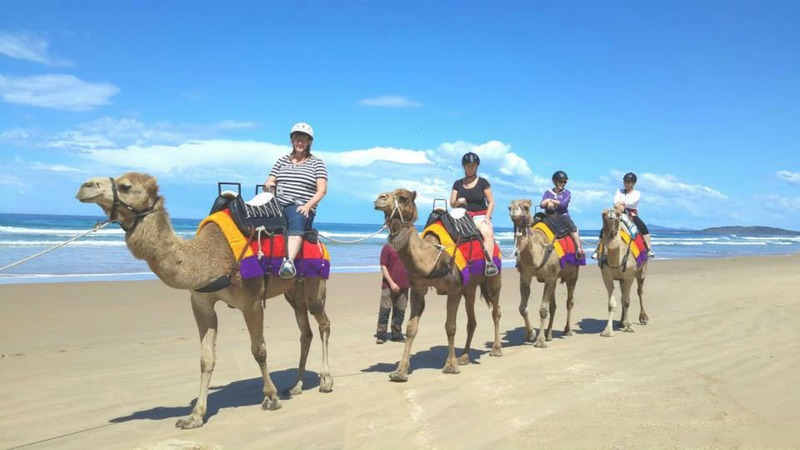 Riding a camel on the beach is something you must add to your list of things to do on your holidays in Coffs Harbour or when planning to visit NSW or travelling the Legendary Pacific Coast on the East Coast of New South Wales Australia. Open during NSW and QLD school holidays. 10am to 3pm Tuesdays to Sundays.